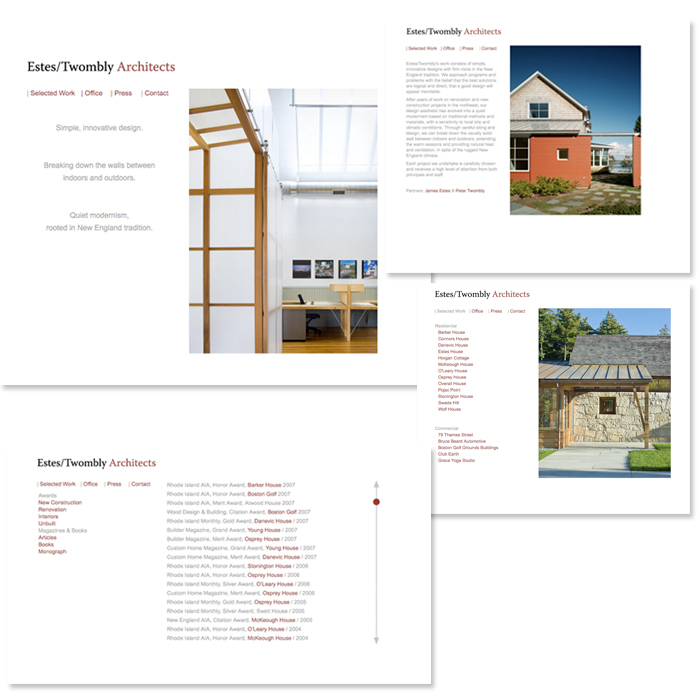 Estes Twombly Architects Newport, RI. 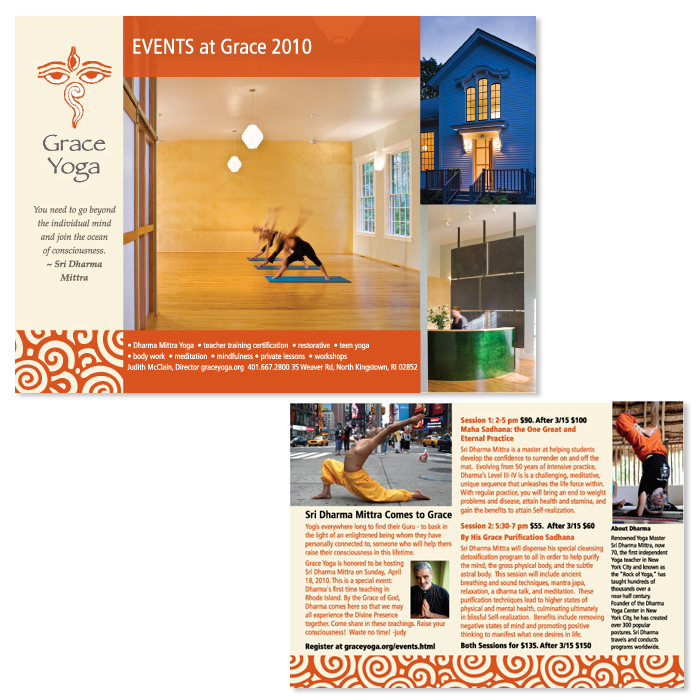 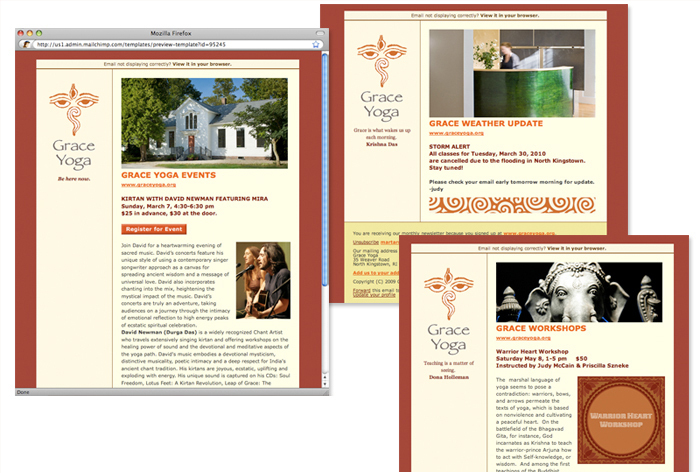 Grace Yoga, RI School of Classical Yoga. 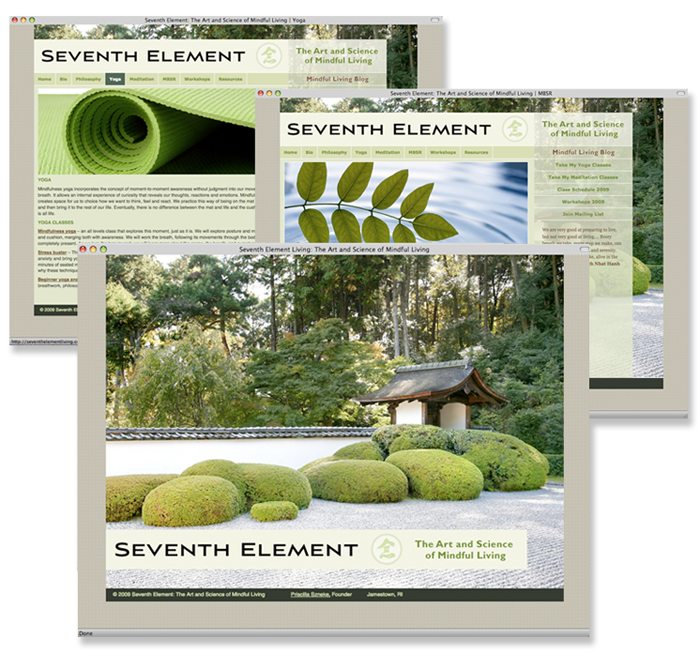 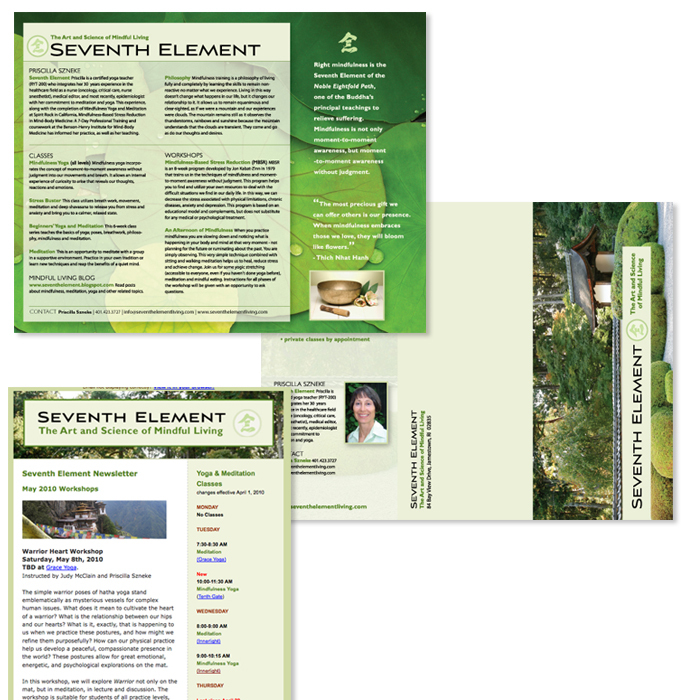 Seventh Element The Art and Science of Mindful Living. 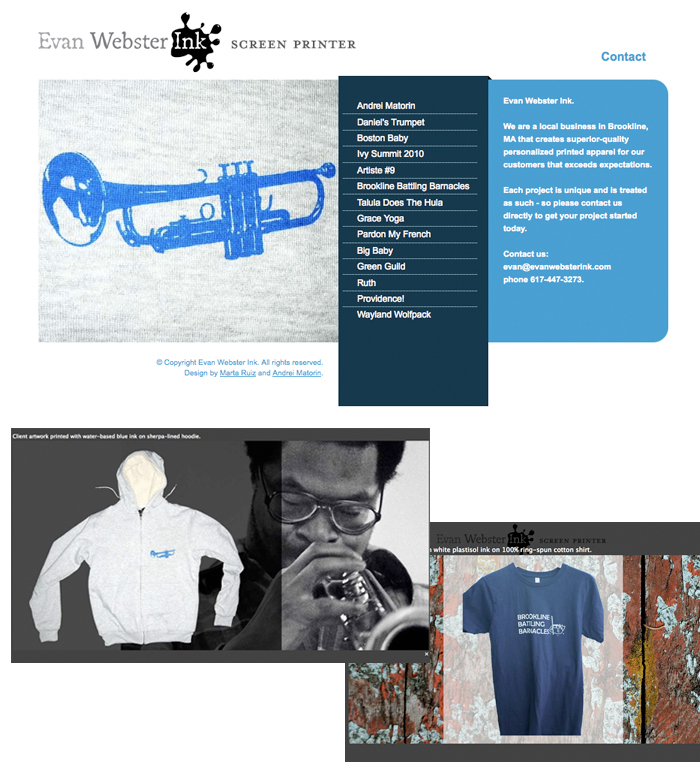 Evan Webster Ink Boston-area screen printer. 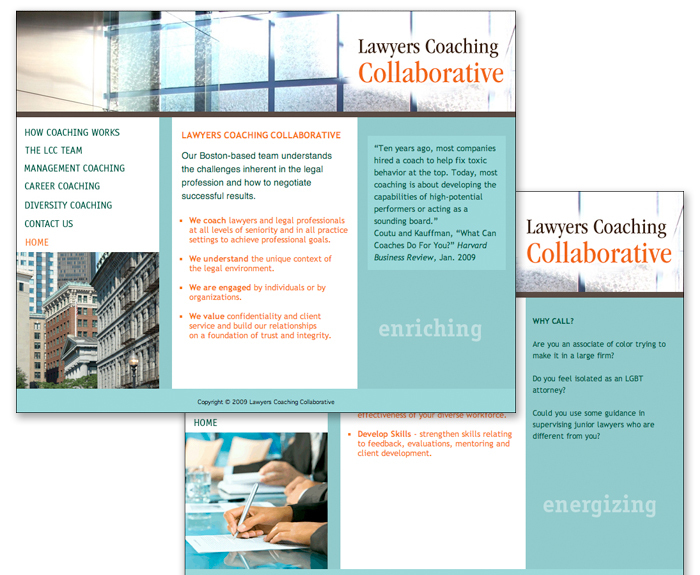 Lawyers Coaching Collaborative Coaching Lawyers and Legal Professionals. 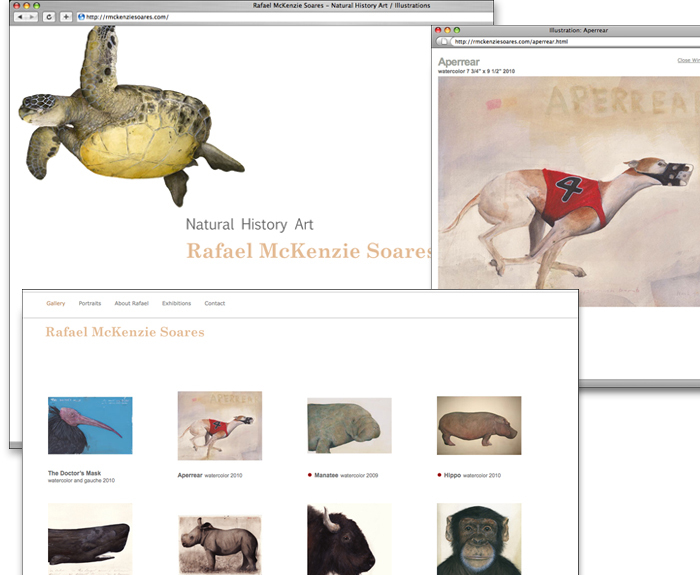 R McKenzie Soares Natural History Artist. 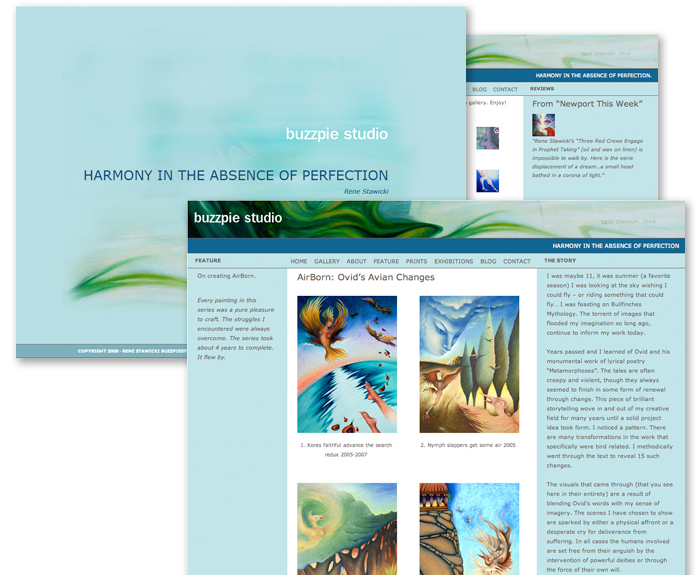 Buzzpie Studio Harmony in the absence of perfection. 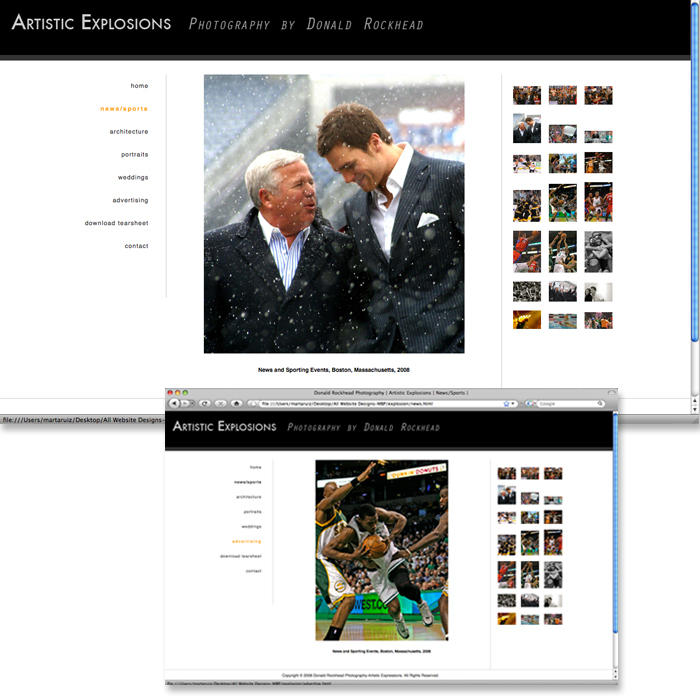 Artistic Explosions Photography by Donald Rockhead. 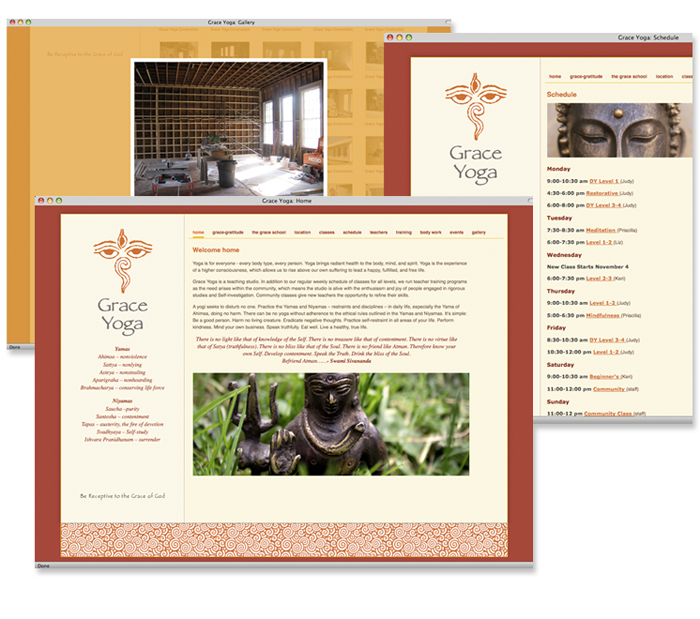 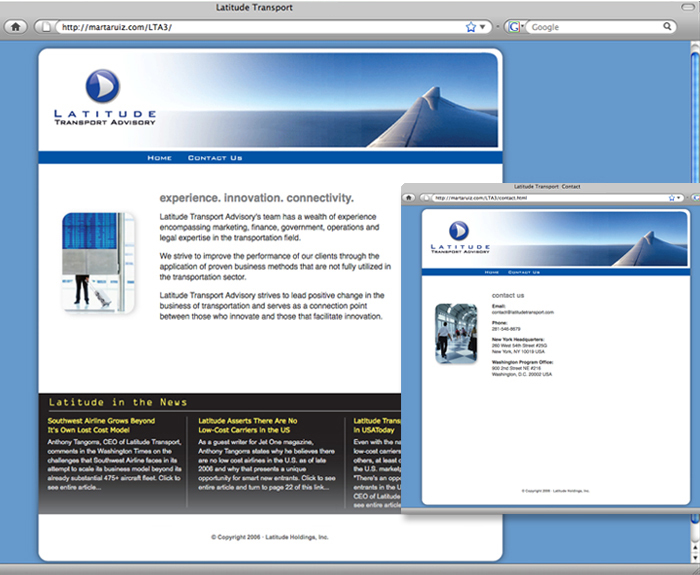 My Role: Coded Photoshop design layout using CSS, HTML.